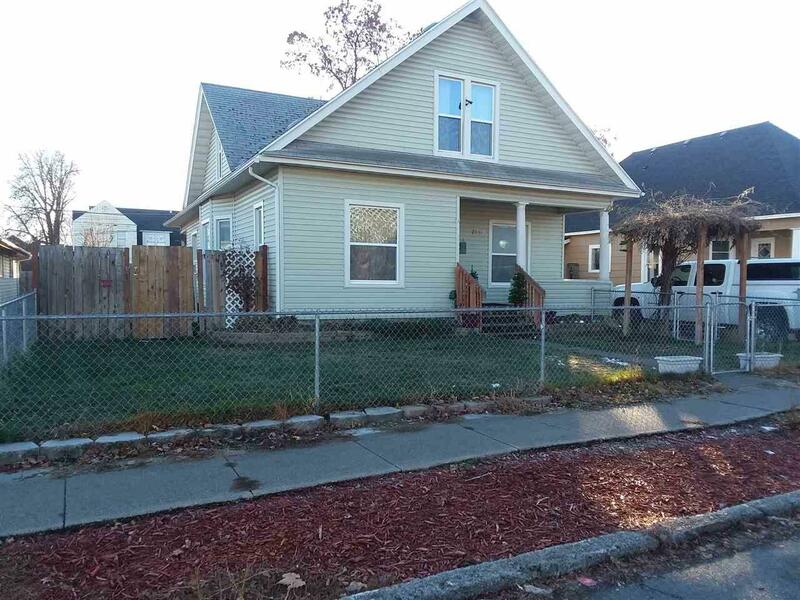 Large 5 Bed 2 Bath 2 Story Bungalow with newer Vinyl Siding & Windows throughout. 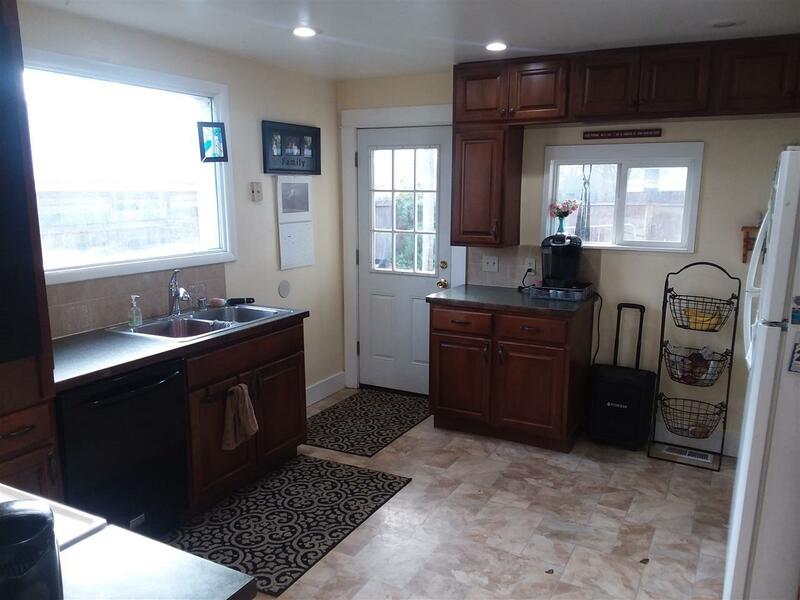 Large country kitchen drops out to huge fenced yard perfect for BBQs & entertaining. 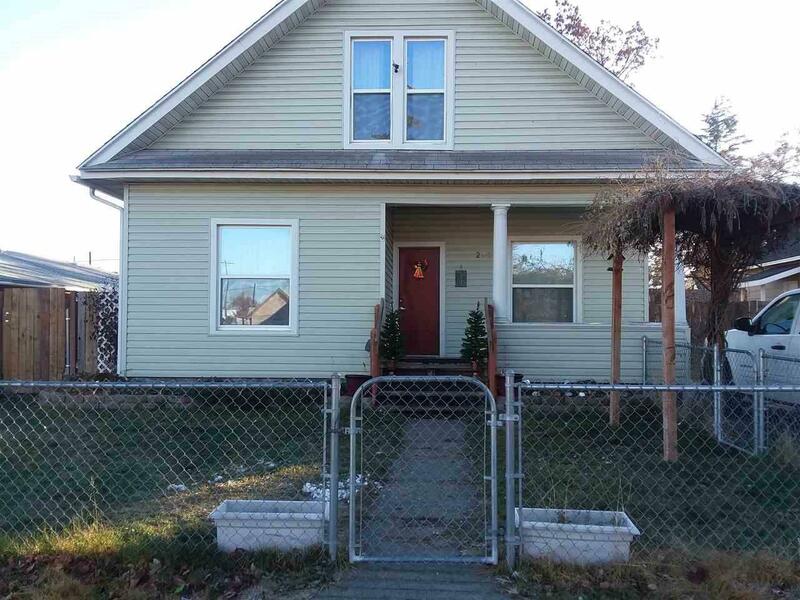 Completely fenced front to back, bring your pets! 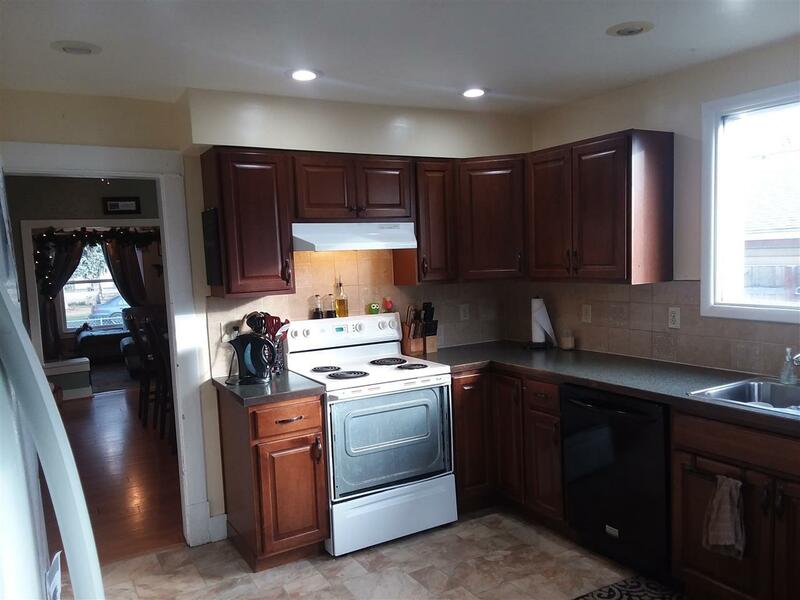 Spacious, flowing main floor great room with combined living & dining space excellent for hosting any event. Newer gas forced air installed 2013. Off street & RV Parking with easy access to freeways.